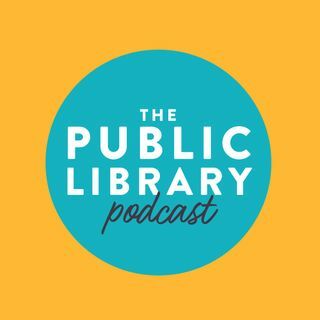 This podcast is the online book club you always wanted to be apart of! Hear from your favorite authors about books you love, their best writing and publishing advice, and so much more! Jill Santopolo Returns with Her Latest Book "More Than Words"
Lynda Cohen Loigman Discusses "The Wartime Sisters"